In the spring of 2019, Sunwind has started using Applitron's Warehouse Management app - Adelivery. At the same time, they have also launched new e-stores, these too developed by Applitron. Sunwind has worked on implementing a new, complete solution throughout the company as a part of the ongoing company-wide evolution. The latest project - implementation of the app Adelivery - has been an important step for the improvement of the warehouse situation for the company as they have warehouses in several different locations. "Adelivery has worked magically for us at Sunwind. 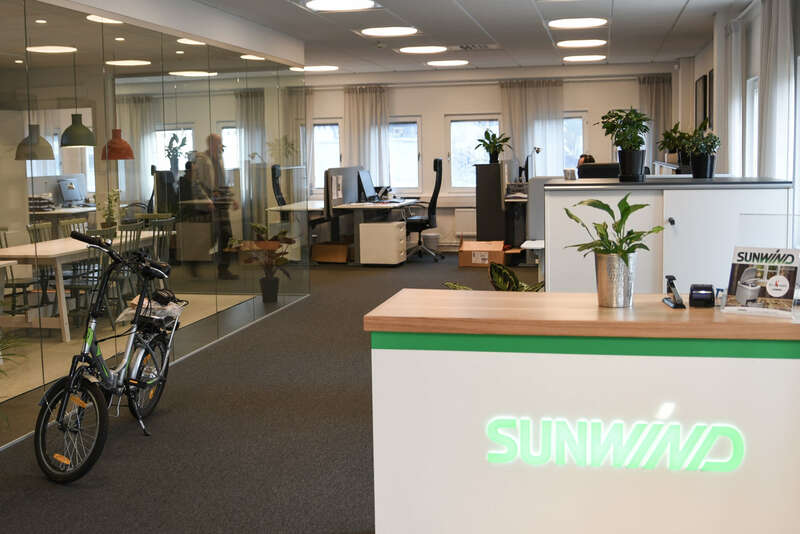 The app has streamlined and secured the work in all our warehouses, which was exactly what we wanted to achieve with implementation", says Inger Tallén, CEO of Sunwind. 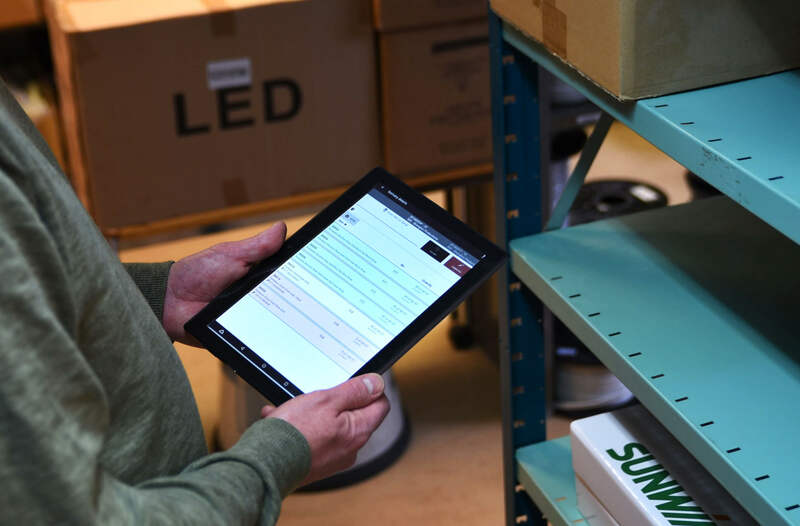 Adelivery enables the warehouse staff and sellers to manage a majority of their work from a mobile device equipped with an integrated or external barcode reader. In the app, all picking lists are collected together with all the information that the staff needs to ensure well-executed incoming or outgoing deliveries. When using Adelivery, each picked item is verified using the bar code scan - something that minimizes the risk of error and as well as unnecessary costs for incorrect deliveries. After completing the incoming or outgoing delivery, the result is sent to the ERP system, which is updated automatically. When a delivery is reported as complete, the ERP system is notified that the delivery is approved for invoicing, and simultaneously shipping is booked - which in Sunwind's case takes place with the delivery management system Consignor. In other words, no computer is required during the process, which significantly enhances efficiency, which has been excellent since Sunwind's main warehouse has multiple packing stations spread across different floors. 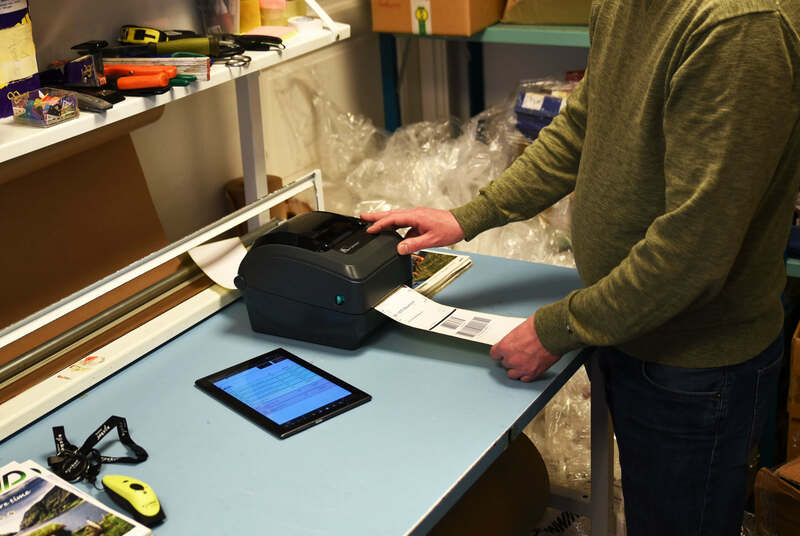 When freight booking is completed, the warehouse staff choose which printer station they want to use from the mobile device, where all shipping documents are printed. Using a barcode scanner, the article's EAN number is scanned. An initiated digital picking list where colour markings indicate the status for each item. Once the delivery has been completed, it is reported to the ERP system, which automatically books the freight through Consignor, which in turn triggers printing of freight documents at the previously selected packing station. 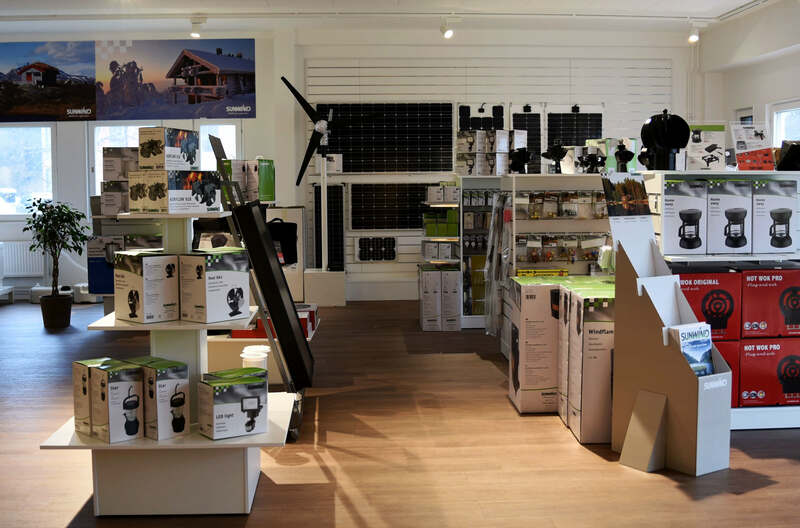 Sunwind has its head office and store in Tyresö. Depending on where the items are in stock or where the items are to be sent, the deliveries are partly handled from a smaller warehouse in connection with the head office. With Sunwind's Adelivery implementation, new functionality has been added in both Standard ERP by HansaWorld and Adelivery. For example, Sunwind's sales staff can calculate the freight cost by pressing a button when ordering the order based on the order value and the postal address of the delivery address. Another new feature that has been added is the ability to change the tab type in Adelivery and add additional services directly to the mobile device. Freight booking with the customer's customer number via Consignor is another functionality that is made possible in the cases that Sunwind dropships for its customers. In the dropship cases, all warehouse work is done by Sunwind's staff, but the final consumer receives the notification from the transport company as if the e-store where the product was ordered from is the sender. The system is an easy way to reduce incorrect deliveries and other time-consuming tasks in the picking work and to ensure the order of the warehouse. It is also very user-friendly as the system is self-instructed, something that will be particularly important for Sunwind as they take in extra staff during busy periods. Extra staff do not have as much knowledge about the products or the warehouse as the regular employees and will now be able to easily follow Adelivery's easy-to-follow instructions to complete an incoming or outgoing delivery. "The process of taking in new and extra staff will be much easier now thanks to Adelivery, since it is so easy to follow the instructions provided by the app. The training time for new staff will be minimal, which means that the total efficiency will increase." Read more about how Adelivery works and how the service can facilitate the work of your warehouse here.